We started building custom sanitary stainless steel fittings, components and assemblies over 50 years ago. Over that time we have built a reputation as being on of the highest quality sanitary stainless steel fabricators in the US. The Holland Fabrication Group offers a broad range of capabilities for both sanitary process end users and OEMs. 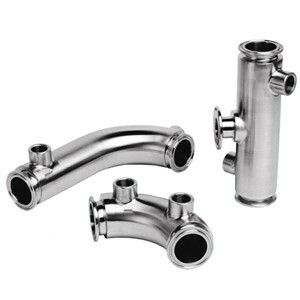 We design and build custom sanitary stainless steel fittings, process components, custom sanitary manifolds and complete sanitary process piping assemblies in our state of the art fabrication shop. We also build Hastelloy and AL6XN assemblies. 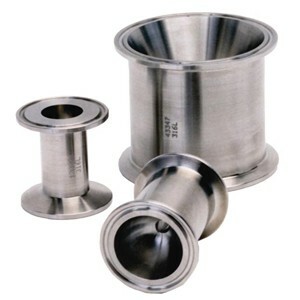 Along with our custom fabrication capabilities, we offer a line of unique specialty hygienic stainless steel components. If you have a custom sanitary process piping application, call us at 800-800-8464. We can help you with your design and work with you to come up with the most cost effective, high quality solution for your application. All of our custom sanitary piping fabrications are drawn on an AutoCAD network with a document control system to guarantee revision control on all drawings. We will send you approval drawings before starting production. 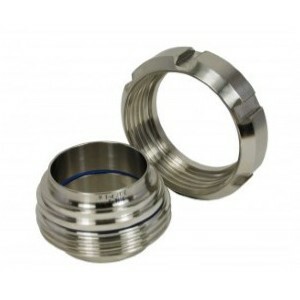 We offer extensive stainless steel machining services. We have both CNC lathes and milling equipment. 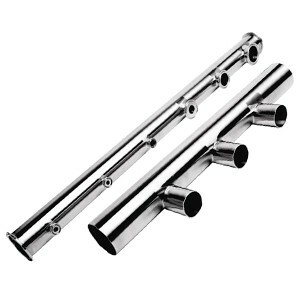 All of our tools are dedicated to stainless steel or more noble alloys only. Wherever possible, welds are made using automatic or semi-automatic welders. All sanitary welding is done using cryogenic Argon. 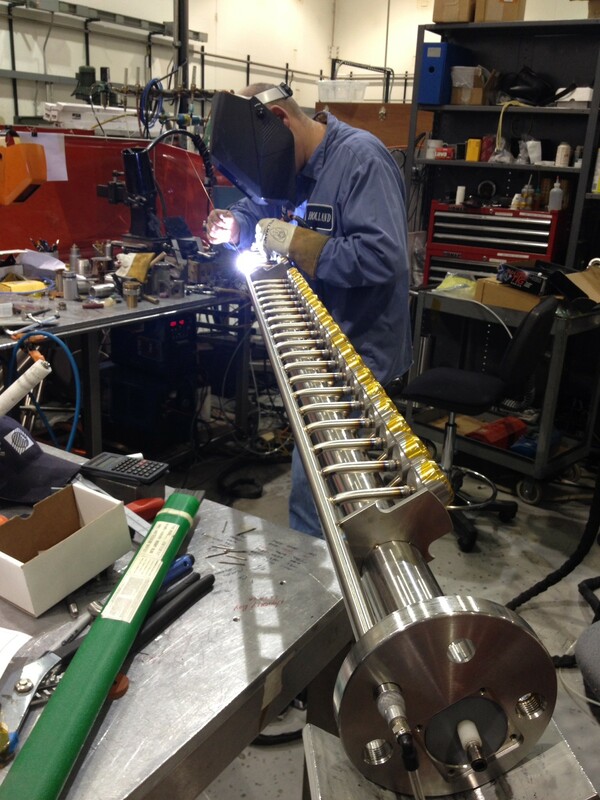 All of our orbital welders have automated Oxygen sensing systems. We have a segregated polishing shop. We can offer surfaces finished as low at 10Ra. Electropolishing and passivation services are also available. All inbound raw material is inspected using a X-Ray based alloy analyzer. Heat numbers are marked on all 316L fittings using computer controlled pin stamping equipment. We 100% inspect all of our fabrications. All welds are inspected. Surface finishes are tested with profilometer. A video recording of the weld inspection and is available upon request. Other services such as pneumatic and hydraulic pressure testing is available. Who Uses Our Customer Fabricating Services?